Showtime has undergone a comprehensive optimisation program over the last year. This includes a deeper lighter keel, longer sprit and enhanced sail wardrobe. 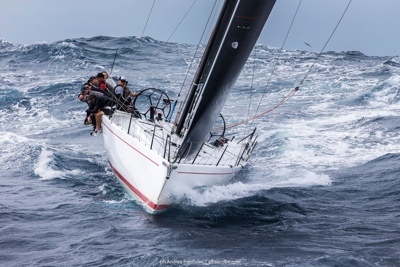 Results so far have exceeded expectations, with a seventh overall IRC in the 2018 Noakes Sydney Gold Coast Yacht Race.